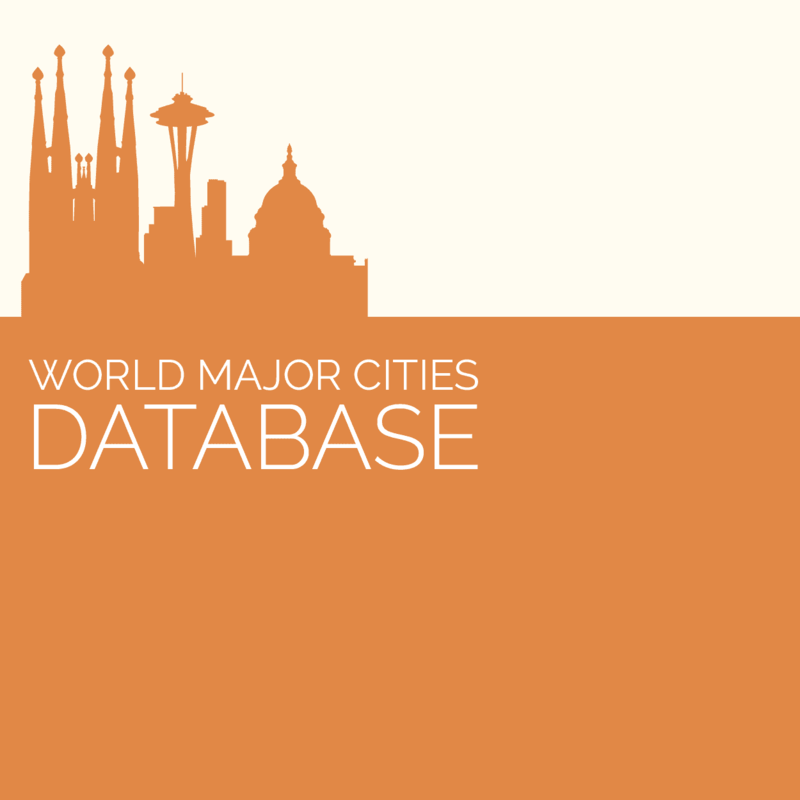 Enables a web developer to easily implement drop down lists of countries, states and cities. 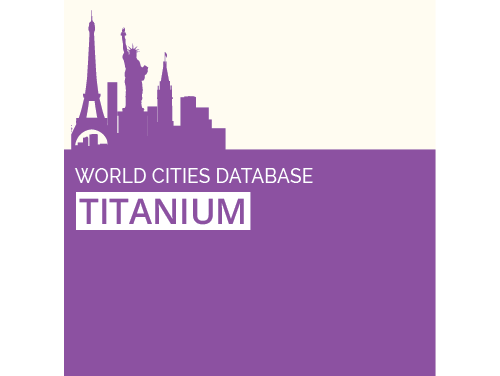 World city names in one text database suitable for cities name, state or province, latitude, longitude and country code. World city names in one text database suitable for cities name, state or province, latitude, longitude, country code, population and time zone. 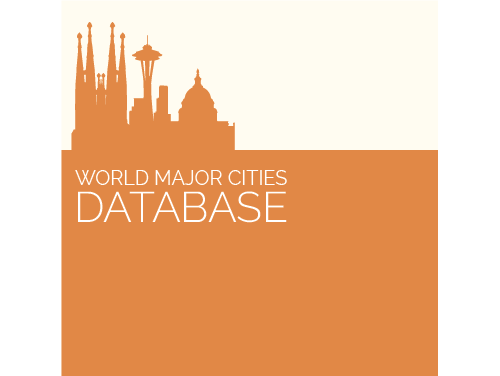 GeoDataSource.com offers the database of 3 million cities features for immediate online download. 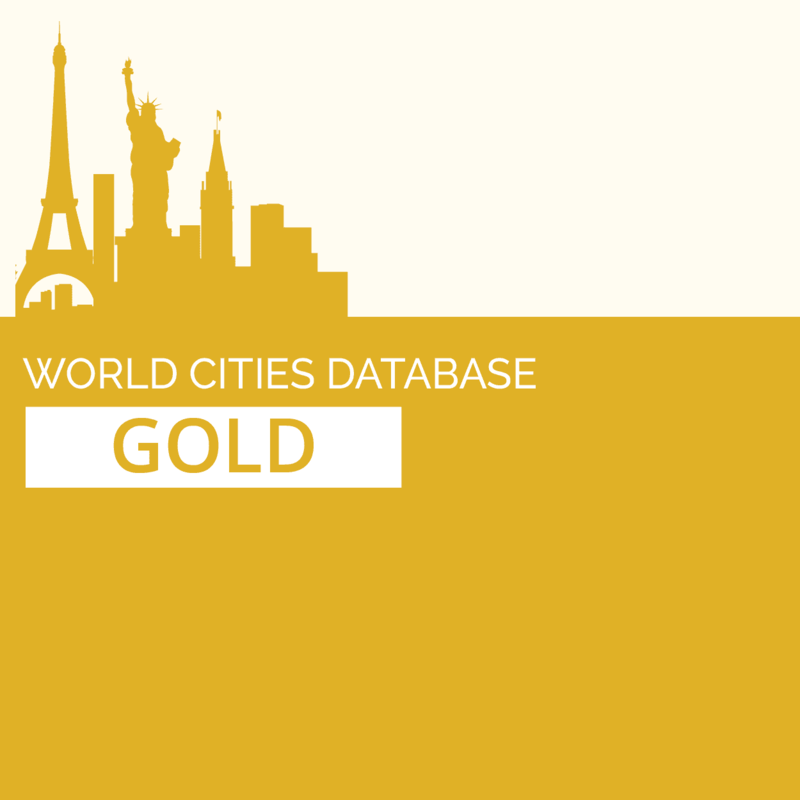 The databases come complete with feature names, latitude and longitude, region and country information and additional information spanning across 249 countries or territories in 6 world continents. The database is available in ASCII text (TSV) format and can be easily imported into any relational database, such as SQL Server, Oracle, Access, MySQL, Postgre and any other database system in use today. 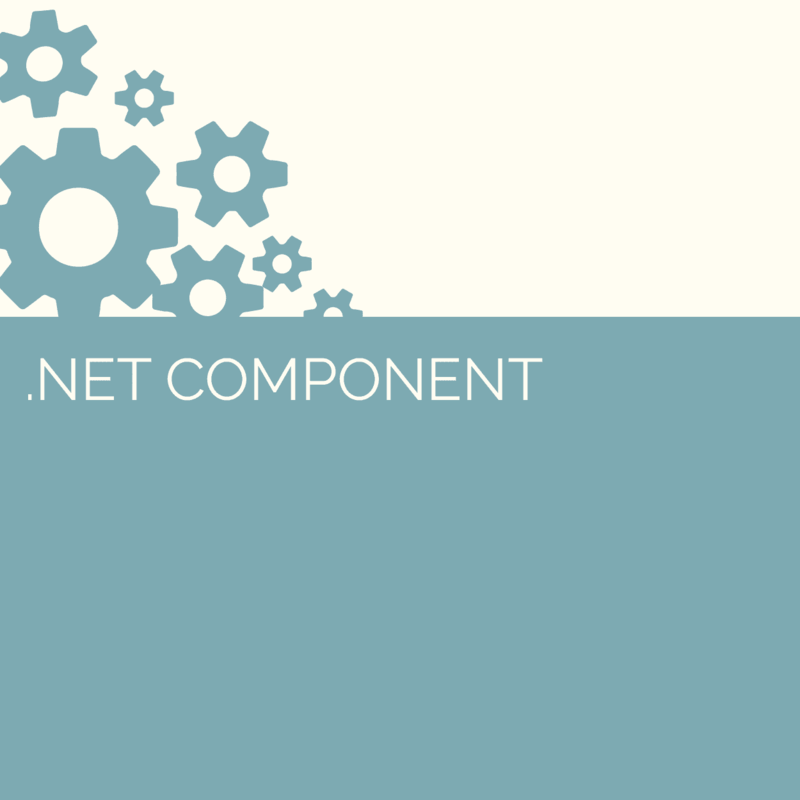 This database can also be loaded into NoSQL for queries. GeoDataSource.com provides free email support for all subscribers. Sign up for our Free Edition to get a free copy of data for review. It's absolute free!